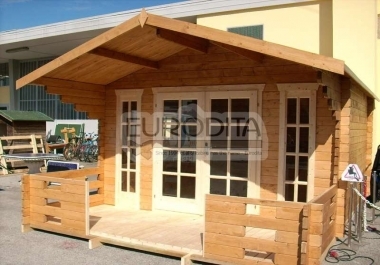 Our niche is small log houses, garden houses, garden buildings. Need about 100 articles based about our products in minimum 600 words each. All must be unique, no spun, no rewritten, copy scape tested. Must be Bolden H1, H2 tags and other things used for keywords for best seo. Will order only after testing.